In late 1898, the murders of four people horrified the nation of Australia. Those murders – of Alfred Hill near Oxley and Michael, Nora, and Ellen Murphy near Gatton, remain unresolved. In both cases, the conduct of the police was so appalling it resulted in calling for a Royal Commission. In 1902, a policeman and a station manager were murdered in the Carnarvon Ranges – Pat Kenniff was hanged, having been found guilty, and his brother James had his hanging sentence commuted to life imprisonment. Once again, the actions of the police were analysed by the public. Questions are still being raised as to whether those two brothers were actually guilty and puts forth the question as to where, how, and if, the mysterious Thomas Day fits into these crimes. There are intriguing links between all three crimes – the circumstances of the Gatton and Carnarvon Ranges murders being particularly sadistic. This book is an introduction before the release of a much more comprehensive volume which will deal with all three crimes in greater detail. 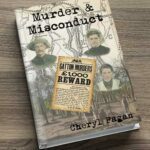 Over a century ago, the news of three, cold blooded and inconceivably evil murders gripped Queensland, and the nation. These tragedies, mysteries in their own right, still reverberate through time. 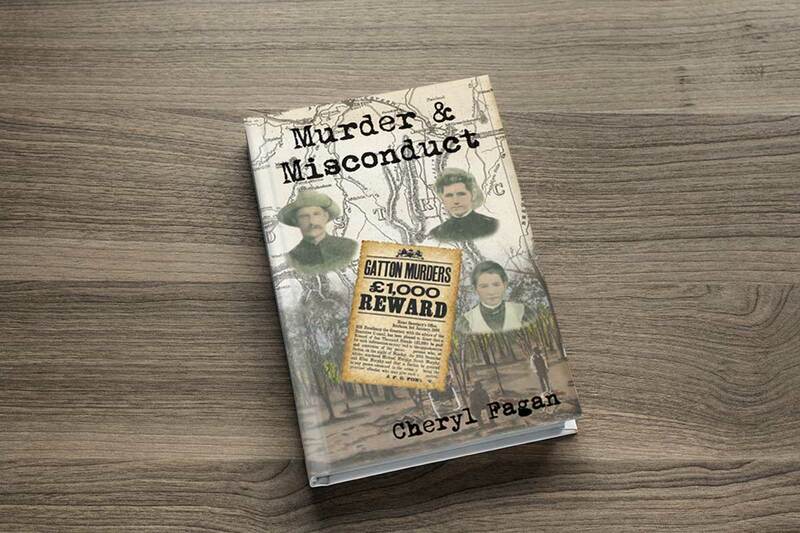 Researching and writing Murder & Misconduct has been a labour of love. A story so compelling, and so unique, that I started writing the film script, before being advised by a gifted gentleman to write the book first. Cheryl Fagan was born in Toowoomba and raised in Miles, before moving to Brisbane in her late teens. Since 1998, she has been meticulously investigating and writing about these crimes, using a mass of impeccable research at her disposal.